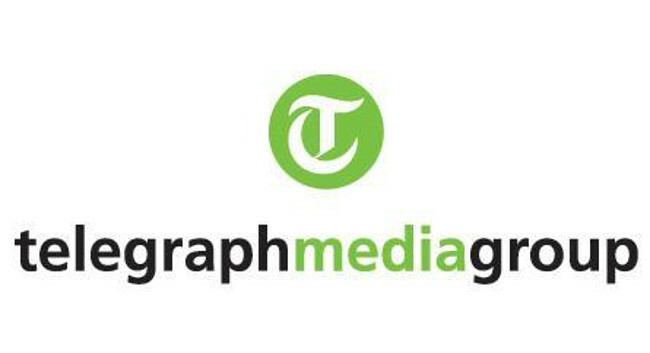 Telegraph Media Group has appointed Gabriella Swerling as social and religious affairs editor. Gabriella joined from her Northern correspondent role at The Times where she had also previously served as a news reporter. She can be found tweeting @GabriellaSwerl. Senior PR Manager Penny Crook can be contacted for media enquiries on Penny.Crook@telegraph.co.uk.